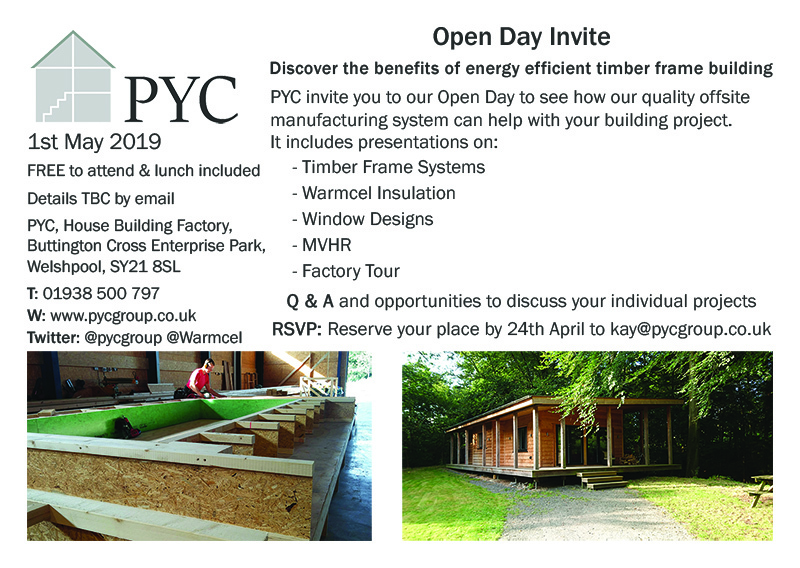 We invite you to our open day on the 1st May. As ever, thank you for sharing your knowledge and expertise. It was useful to see examples of current work. 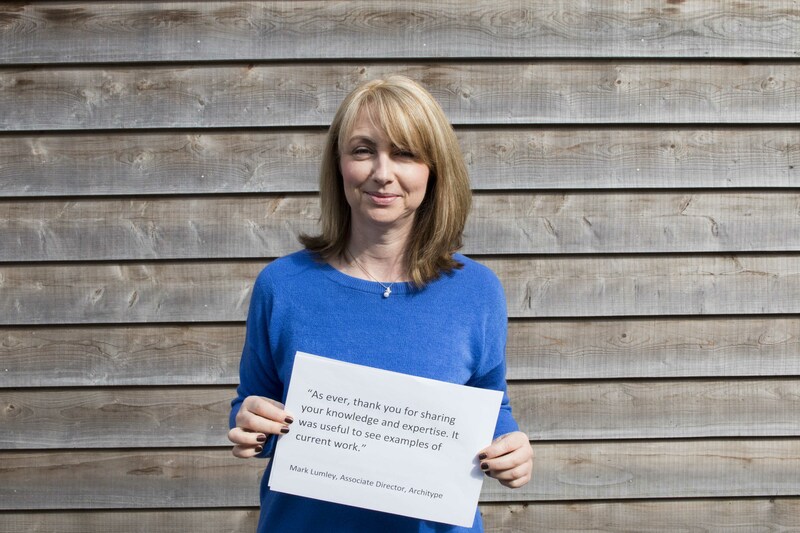 Did you know we can run FREE CPD sessions at your architect practice, anywhere in the UK? 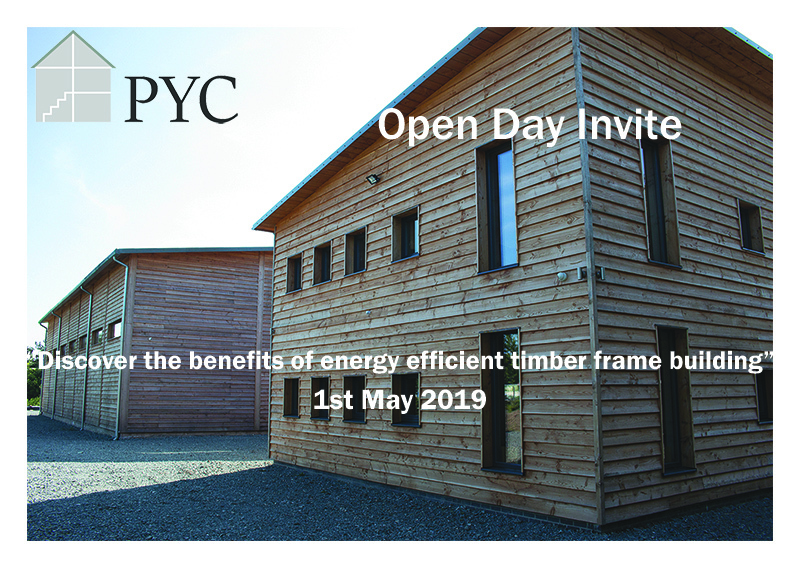 Meet our industry experts and top up on timber frame insulation, airtightness, and more! Alternatively, we can conduct it at our offsite factory in Wales adding a tour into the agenda. Call 01938 500 797 to discuss your specific requirements. 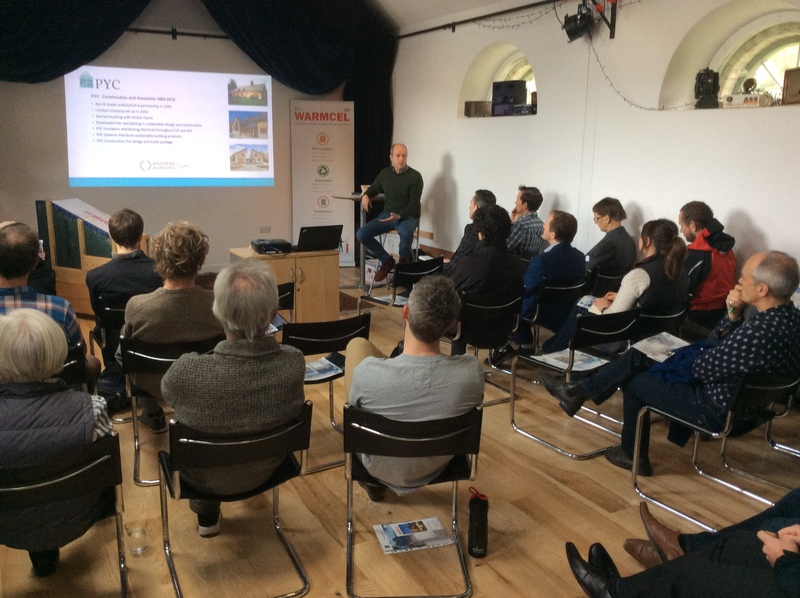 We exhibited at the UK Passivhaus Conference in Leeds on 13th November 2018. Jasper also did a talk on “Delivering quality through off-site manufacturing” at the conference. Click the link below to view Jasper’s presentation. 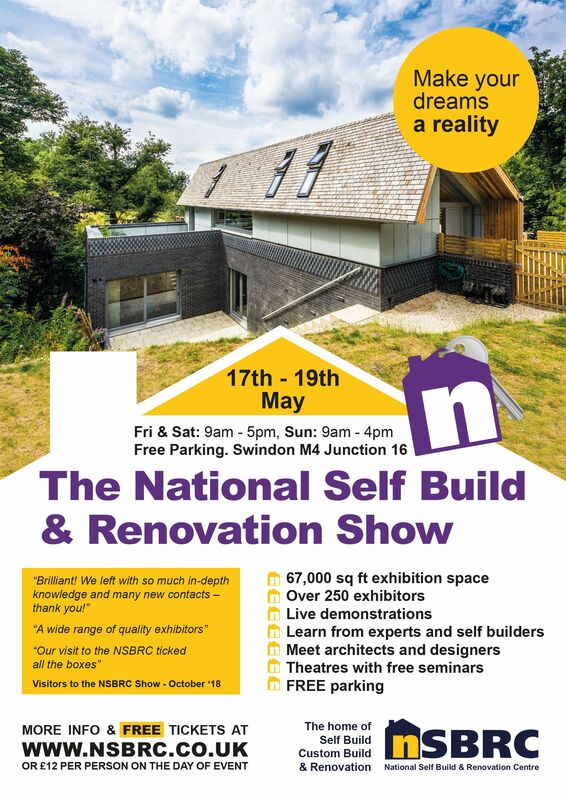 Join us at our stand 124 at The National Self Build and Renovation Show on 17th to 19th May. Feel free to bring your plans to discuss your project with us. Don’t forget to click on the button below to pre-book free tickets to the show, otherwise they are £12 on the day of the event.